I am back today with a review on January's Peony Parcel; The Lumieré Edition. This month's parcel is even more special to me as I was lucky enough to be featured in the enclosed magazine! 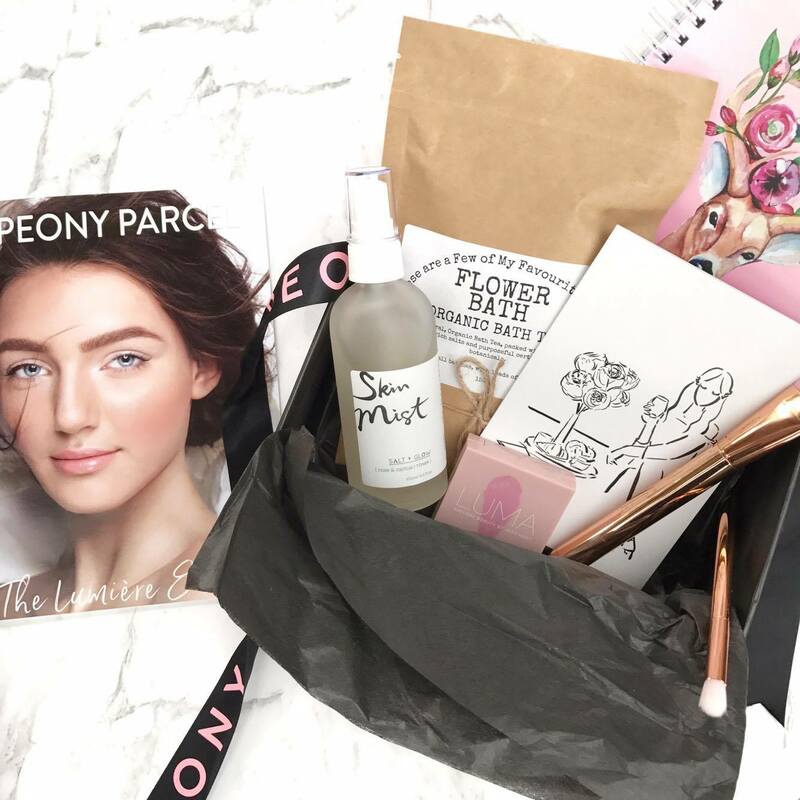 Peony Parcel is Australia's best subscription service which delivers a bi-monthly parcel containing a selection of products from emerging premium Australian brands. 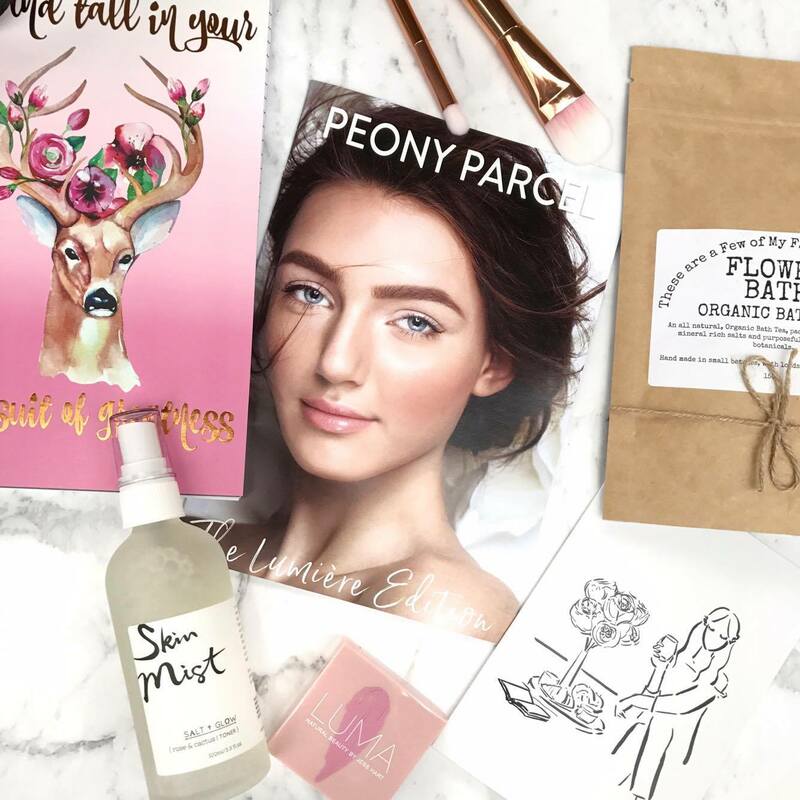 The bi-monthly parcel includes 3-6 full-size and travel size beauty, bath, lifestyle and wellness products all designed to help you enjoy some 'me' time. I previously reviewed Peony Parcel's debut parcel (which you can find here! ), and loved it. So you can imagine how excited I was to be gifted January's box! 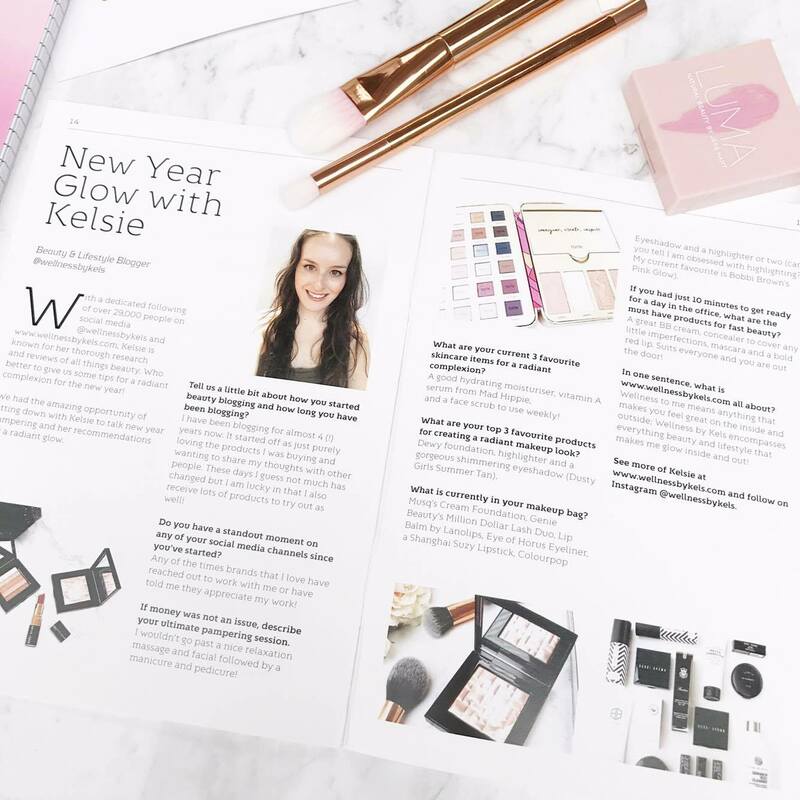 I was also lucky enough to be featured in Peony Parcel's magazine in a two page spread (!) and I just wanted to give a quick thanks to the lovely team at Peony Parcel for their kindness and generosity. This toner smells amazing and contains a replenishing blend of rose and aloe vera waters to soothe and quench thirsty skin. This looks like the perfect post beach spray for my skin, and CACTUS?! I'm in! The packaging is so gorgeous as well. I have a slight obsession with deer; so when I spotted this notebook in the box I went nuts! This is such an adorable and whimsical notebook. From the art to the copper foil text, it is everything I look for in stationary. So glad this was included! This is such a great idea! I love how you can simple sprinkle it straight into the bath to give a romantic vibe, or fill the included drawstring bag, tie tightly and pop it in the bath for a no-mess relaxing experience. This contains magnesium to soothe your achy body and salts and petals to nourish and renew your skin. I am such a highlighter junkie, so when I spotted this I dug into this straight away! 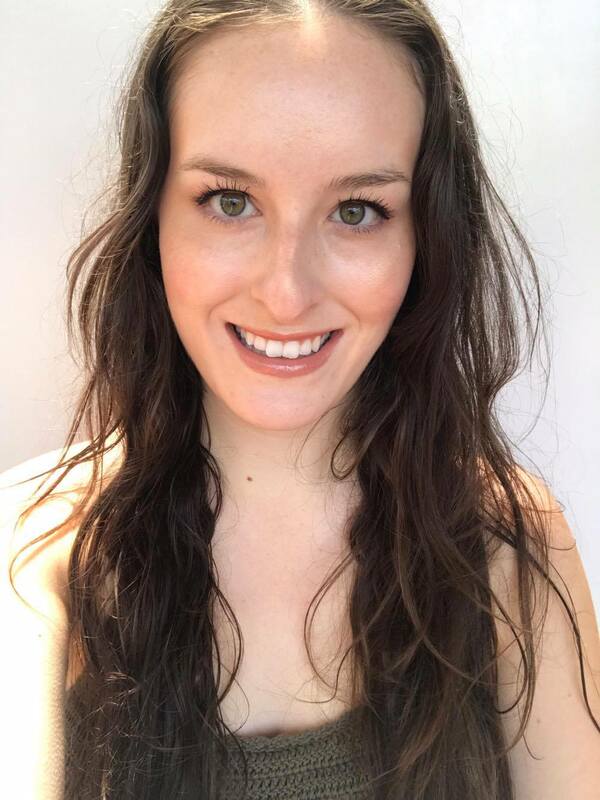 I don't own any solid cream highlighters, and tend to go for highlighters that give a look visible from space, so I wasn't sure what to expect from this. The look this gives is definitely subtle, but I actually love it! It gives the most natural from-within glow that will leave everyone wondering why your skin looks so flawless. I apply this with a small brush and sweep over areas like my cheek bones, brow bones, down my nose, cupids bow and tear ducts. If you are looking for a highlighter that gives your skin the most natural looking, but still pigmented shine that is suitable for every day. This is a cute addition. This is actually a greeting card but I think I will actually put it in a small frame and display it on a shelf as it is too gorgeous to give away as a card! I am not sure of the brand of these but I love how soft and fluffy they are, and of course because they are rose gold! I received a flat foundation brush and eyeshadow blending brush, and am sure to get lots of use out of these. January's box has a value of over $100 but only costs $59.95 with FREE shipping! The products arrive in a reusable black box with rose gold lettering, and are gorgeously wrapped like a present to yourself (with a ribbon! ).